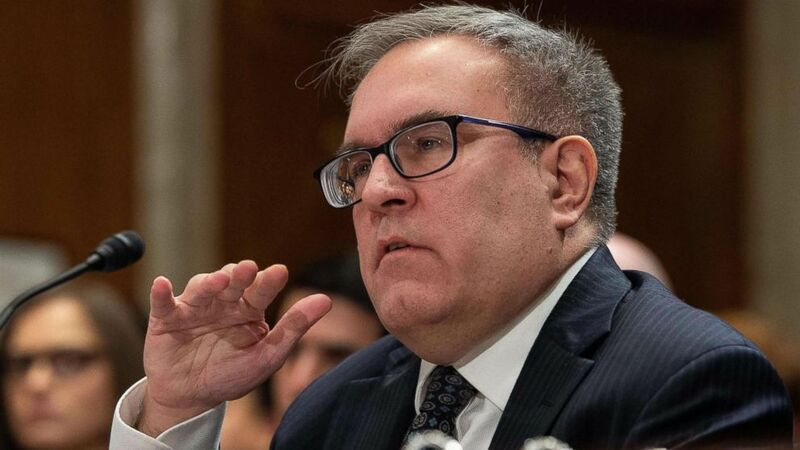 EPA chief Andrew Wheeler called unsafe drinking water a global crisis. (Nicholas Kamm/AFP/Getty Images) Andrew Wheeler, nominee to be Environmental Protection Agency administrator, testifies before the Senate Environment and Public Works Committee during a confirmation hearing on Capitol Hill in Washington, Jan. 16, 2019. "My frustration with the current dialogue around environmental issues is that water issues often take a backseat. 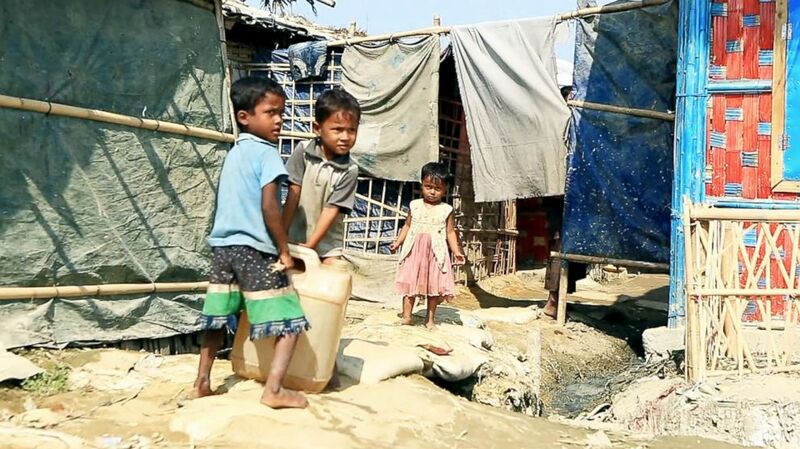 It’s time to change that," he said in his remarks at the Wilson Center on Wednesday. (NOAA Pacific Islands Fisheries Science Center/AP) A photo provided by NOAA Pacific Islands Fisheries Science Center shows debris in Hanauma Bay, Hawaii in 2008. 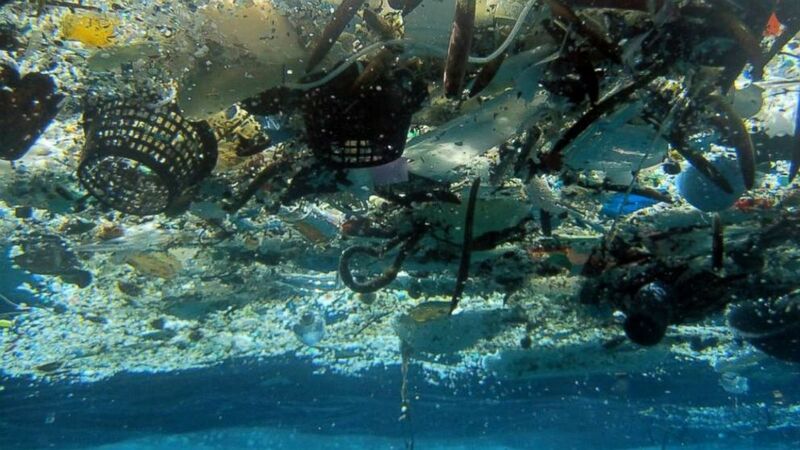 A 2014 study estimated nearly 270,000 tons of plastic is floating in the world's oceans.